ConnellGriffin welcomes Duncan Read to our Sydney office as a Senior Advisor. Duncan is a strategic advisor on cities, precinct development and property management. His insights into the social infrastructure sector are broad having held senior positions in NSW state government, residential development company Urbex and as planning consultant on major development projects in the UK, Australia, Middle East and Africa. 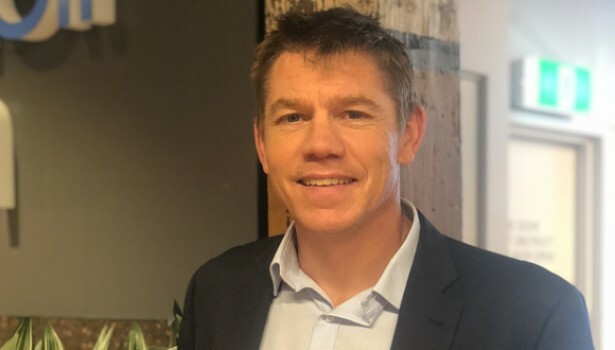 Highlights from Duncan’s career include senior roles on the Central to Eveleigh program for UrbanGrowth NSW, as advisor to the Sydney Startup Hub at Jobs for NSW and as General Manager of the Australian Technology Park in Redfern. His most unique project experience was working on the social and community assessment of a proposed hydro-electric power station on the River Nile in Uganda funded by the World Bank.